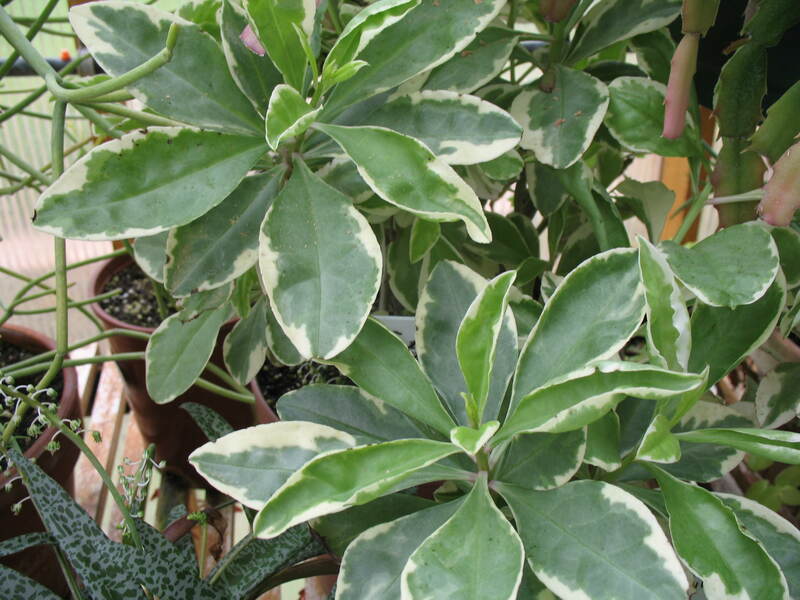 Comments: Variegated Jewels of Opar is a carefree tropical succulent that self-sows freely. On wiry stems, the tiny pink flowers rise 2' from the leaves and then turns into yellow balls. The white edges of the leaves are in sharp contrast to the red in the stems/ Does well in xeriscapes.